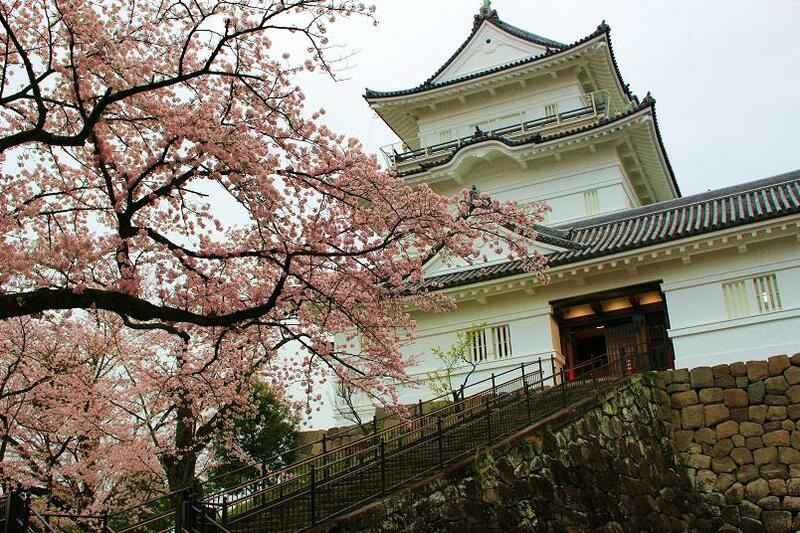 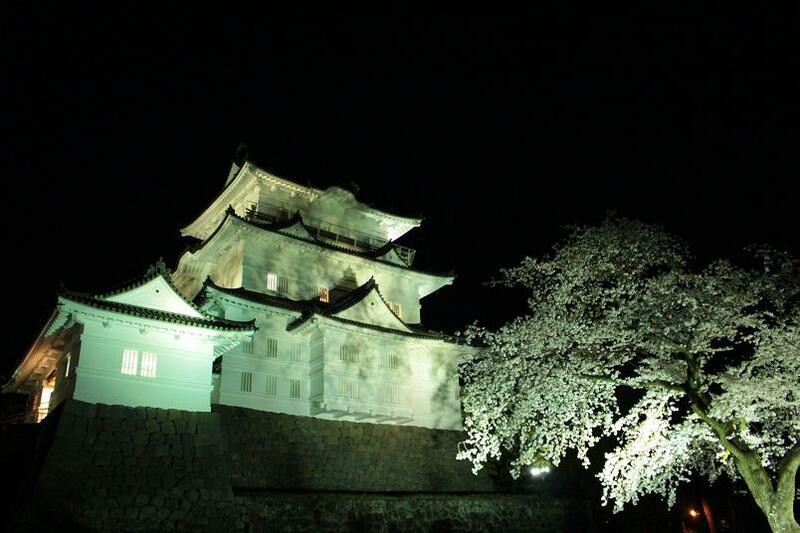 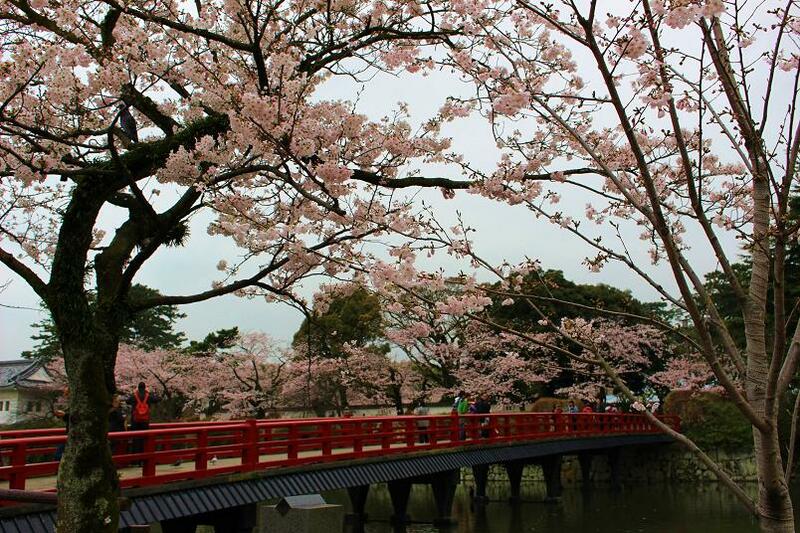 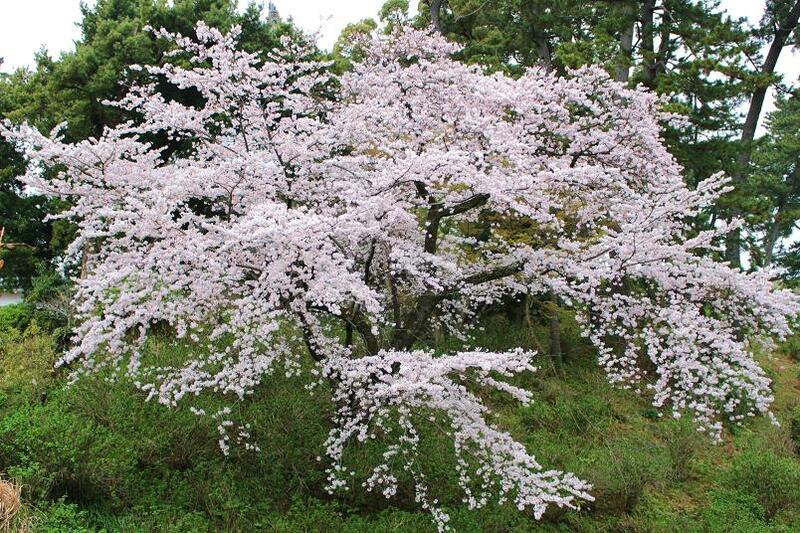 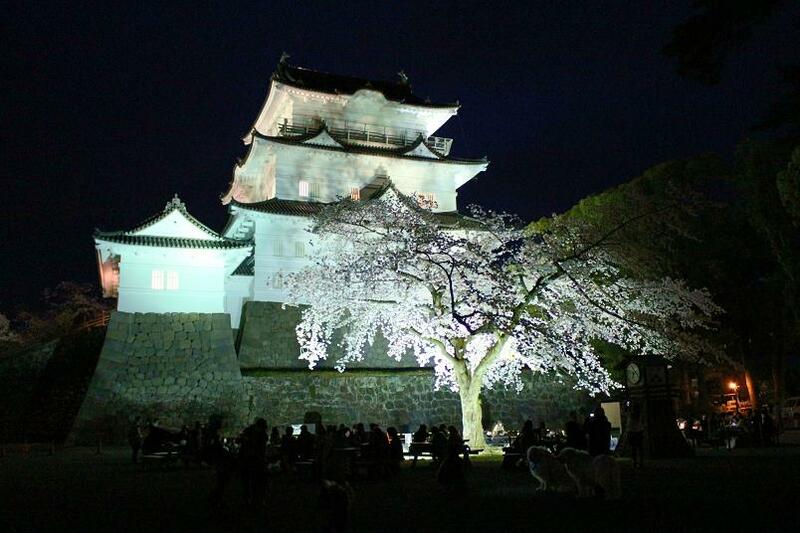 Odawara Castle Park is the single most popular cherry blossom viewing spot in Odawara. 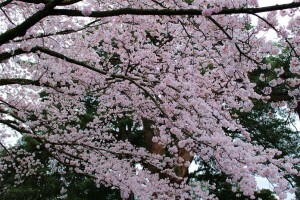 An amazing 320 Yoshino cherry trees reach full bloom in early April. 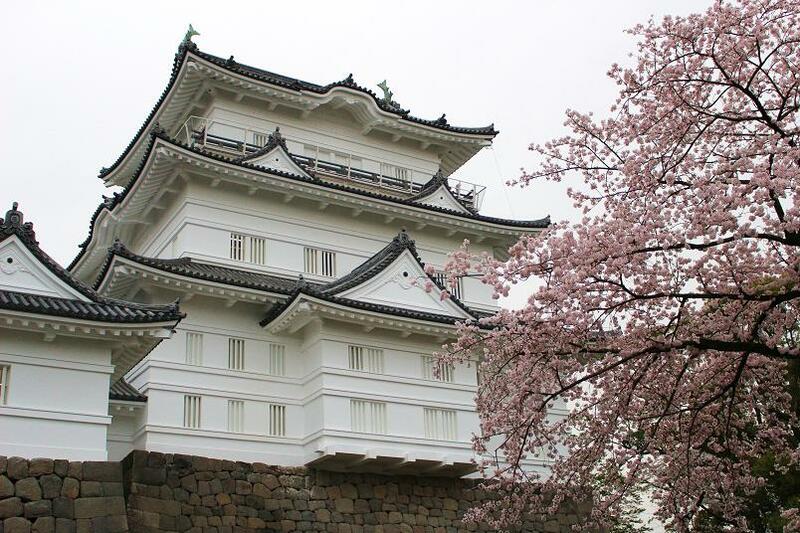 The large square in front of the castle could be used for picnics, which is a staple for Japanese flower viewing. 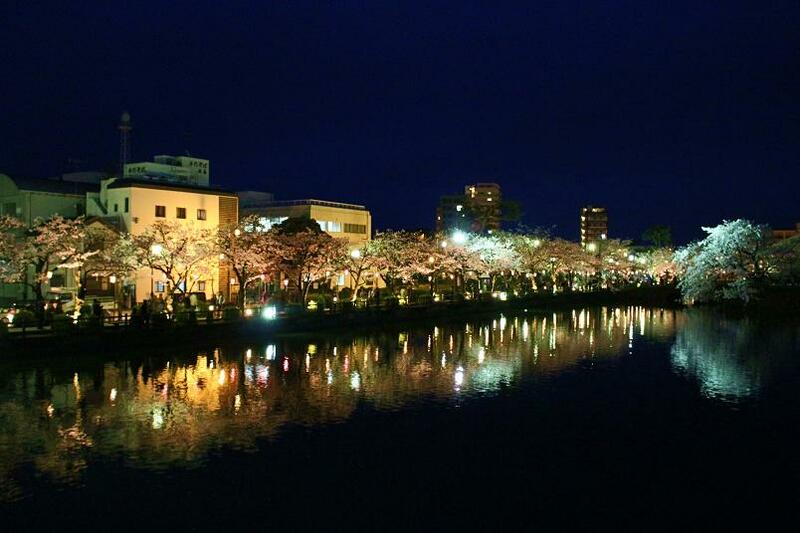 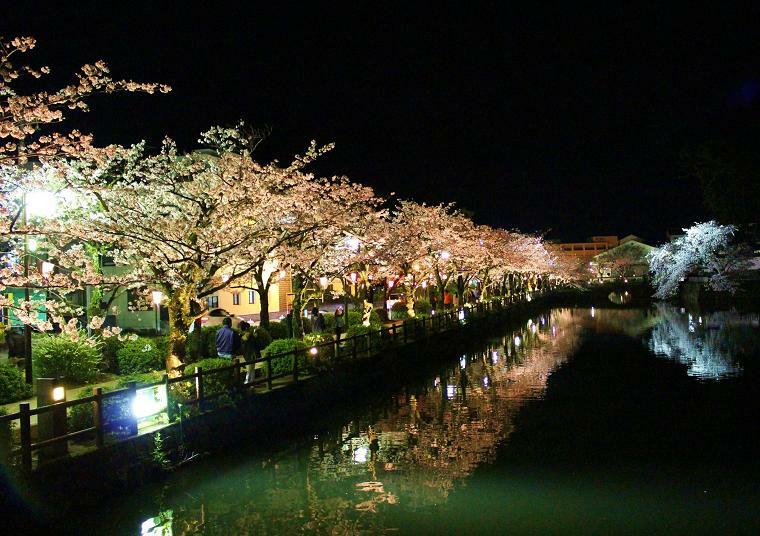 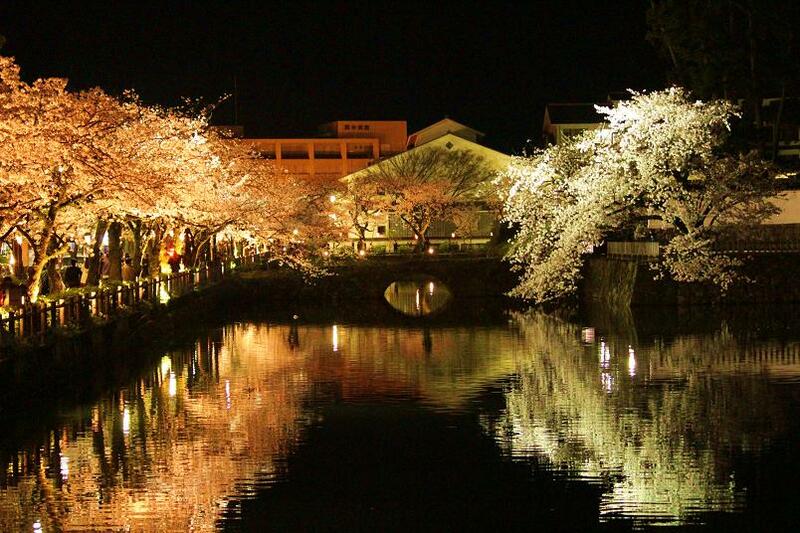 At night, the cherry blossoms are lit up with lanterns, and their reflections could be seen on the surface of the moat. 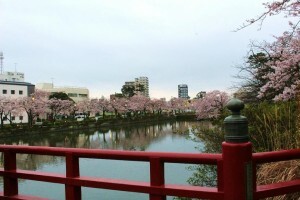 Let’s start with photos taken in the day. Firstly, the long bridge that crosses the moat and the area around it. 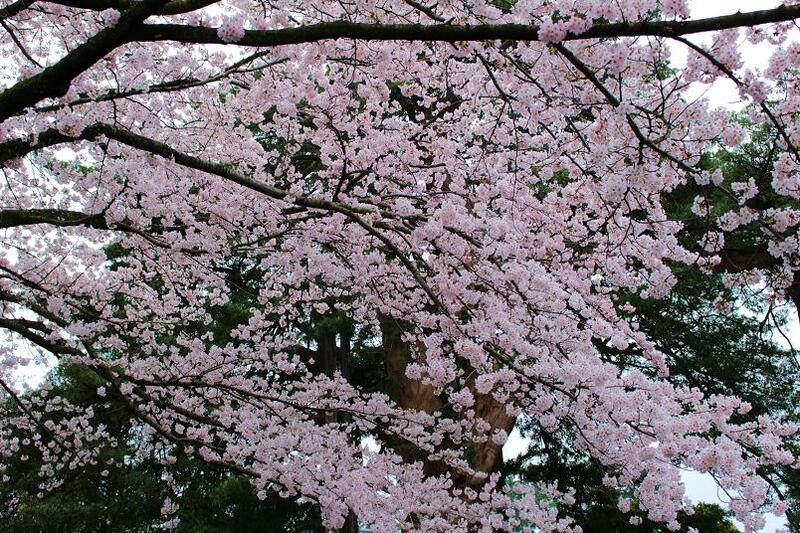 A beautiful tree in full bloom. Next are the night shots. 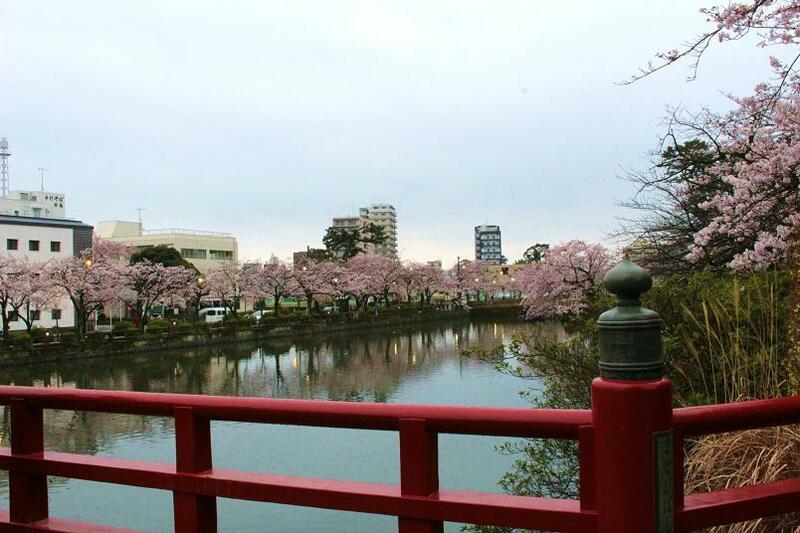 Once again, the bridge and moat area. This area was particularly beautiful at night. And for the castle itself. 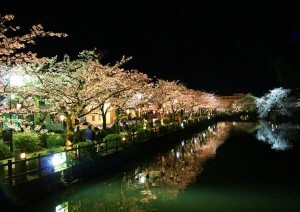 A completely different feel compared to in the day. You can’t really go wrong with castle and cherry blossoms. 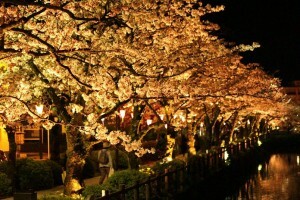 Do check it out both in the day and night! Walk for about 10 minutes from Odawara station east exit.